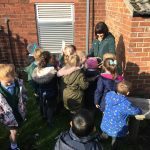 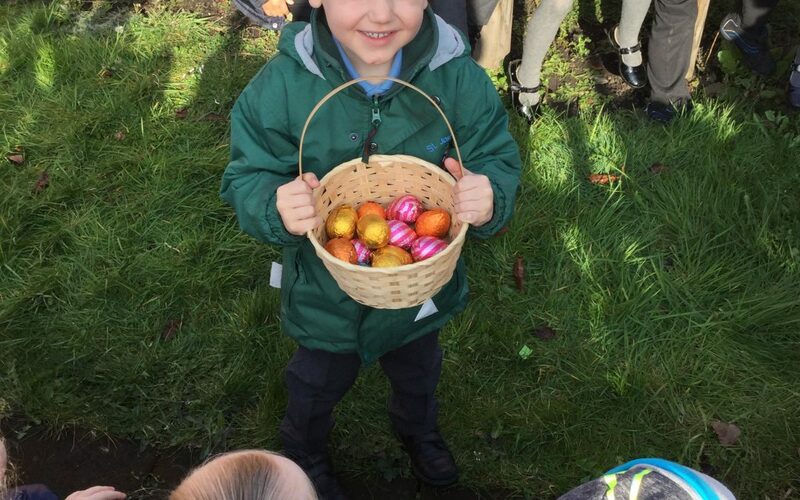 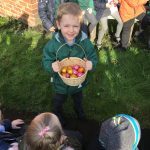 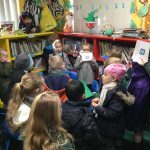 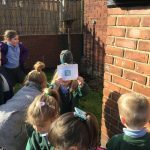 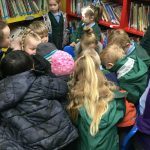 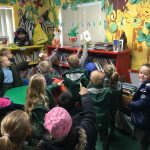 This morning Reception were so excited to find a clue from the Easter Bunny to follow up- the children were all trying so hard to sound out the words to read the clues and we searched all over school until the eggs were discovered in the school garden. 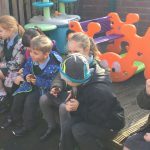 It was lovely to enjoy some chocolate in the sunshine together! 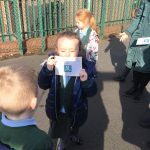 Trying so hard to read the clue!